The roasted asparagus adds a unique flavor to this brunch that your guests will love. This is perfect for a light dinner, too. Place asparagus on a baking sheet. Drizzle with olive oil and season with salt and pepper. Bake for 12-15 minutes. Remove from oven and allow to cool. Place the pie crust into the pie pans and form to the sides and bottom of the pan. Crimp the edges of the pie crust. Cut asparagus into 1-inch pieces. Brush pie shells with beaten egg white. Sprinkle crumbled bacon and chopped asparagus into pie shells. In a bowl, beat together eggs, cream, nutmeg, salt and pepper. Sprinkle Swiss cheese over bacon and asparagus. 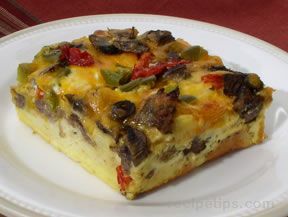 Pour egg mixture on top of cheese. Bake uncovered in preheated oven until firm, about 35 to 40 minutes. Let cool to room temperature before serving. 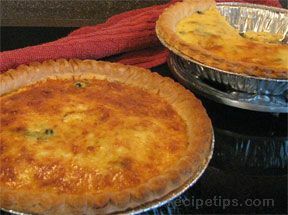 "I fixed this quiche for my family and they all loved it! 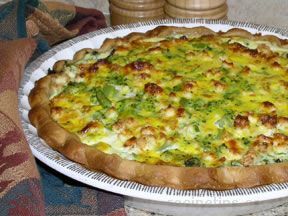 It makes a great brunch dish but I would serve it for any meal." 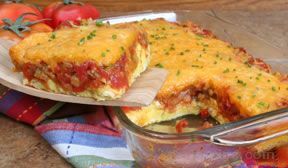 "Another great brunch recipe! I add a couple of cloves of garlic to the asparagus while roasting. And it adds just a little more flavor." "I prepared as directed and served with roasted cherry tomatoes as a special add-on. Will definitely make this again. I couldn't stop my husband from eating it to save some for the guests."